As this event is designed to give NGOs a platform for publicity, awareness-raising and fundraising, this is really the most important bit for us! 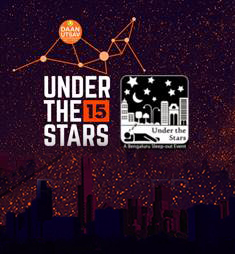 To get your NGO involved, please email underthestars.info@gmail.com with 50 words about how your NGO works towards the prevention of homelessness in Bangalore. We can then provide you with more information about registration and the benefits of coming to Under the Stars and bringing some of your supporters with you. We are also looking for NGO performances and inspirational speakers on event night, so please let us know if you have an idea or something to suggest!